LEWISTON, Idaho – August 8, 2018 – Speer Ammunition is pleased to announce its newest volume of handloading expertise. 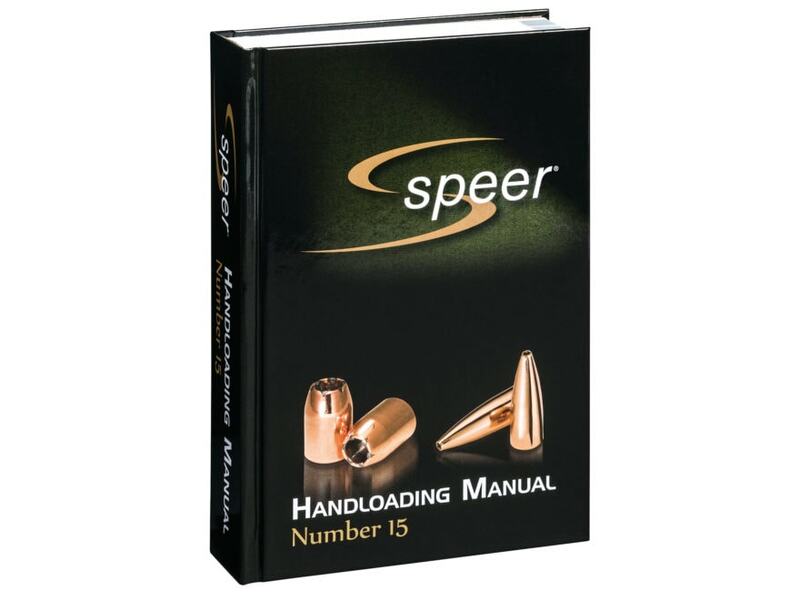 Decades of reloading knowledge and the latest recipes and techniques have been distilled into a single source: The Speer Handloading Manual No. 15. Shipments of this new book are being delivered to dealers now. This new edition is Speer’s largest volume yet, featuring updated recipes with the latest propellants for more than 120 legacy cartridges, as well as data for 13 new cartridges, including 204 Ruger, 6.5 Creedmoor and 300 Blackout. The all-encompassing manual also provides recipes for loading new Gold Dot rifle component bullets, and articles by professional shooters Julie Golob and Jim Gilliland. This entry was posted in Ammunition and tagged Hand Loading, manual, Speer. Bookmark the permalink.